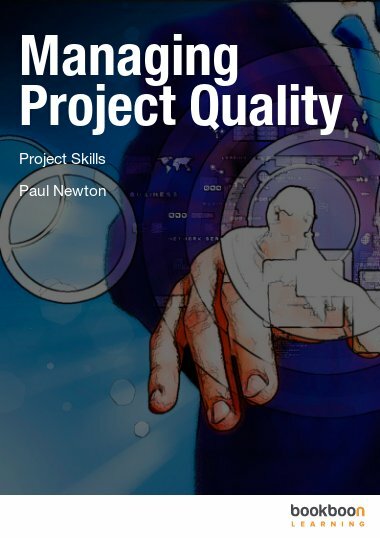 This eBook describes the process managing project quality. 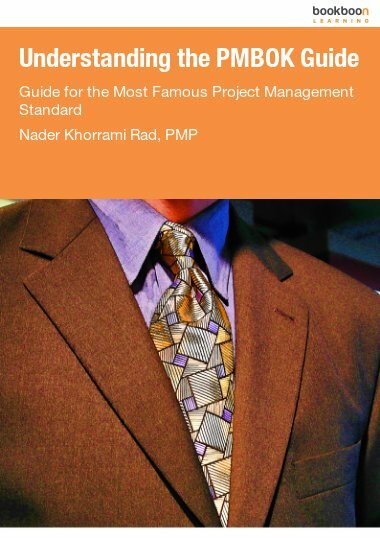 This eBook describes the process managing project quality. 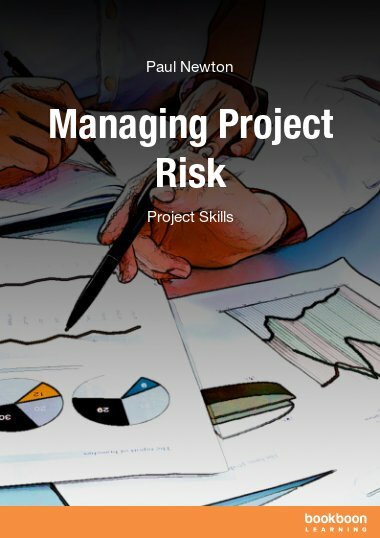 Every organization has its own predefined quality policies, and it is the responsibility of the project manager to translate these processes into project activities. 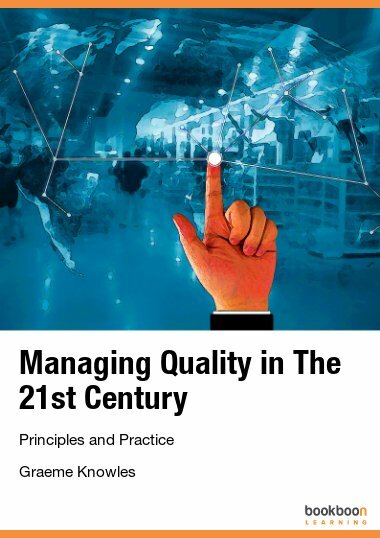 Why quality management is treated as a distinct area. 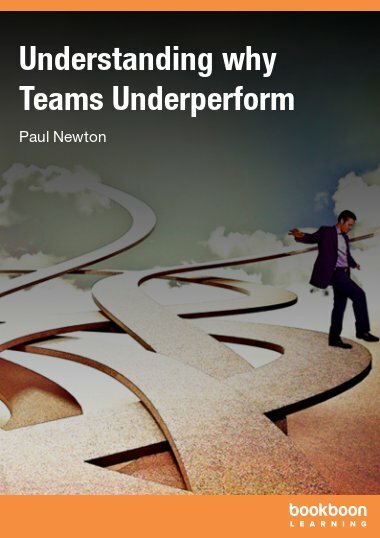 How to identify quality requirements and set standards. How to perform quality assurance. 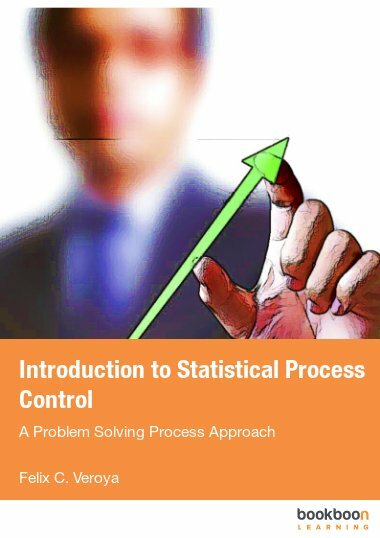 How to monitor and control quality. How to tell when a project is out of control. 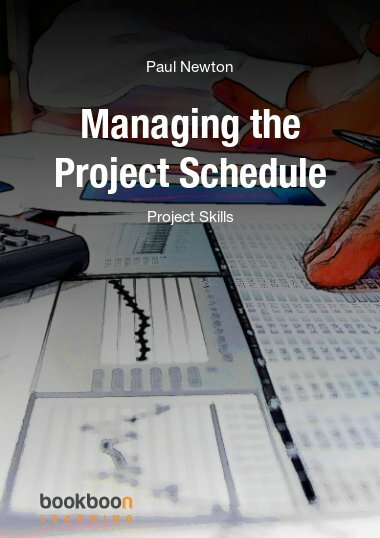 How to plan for the testing and auditing of project quality.